$850 - $1,365 / mo. 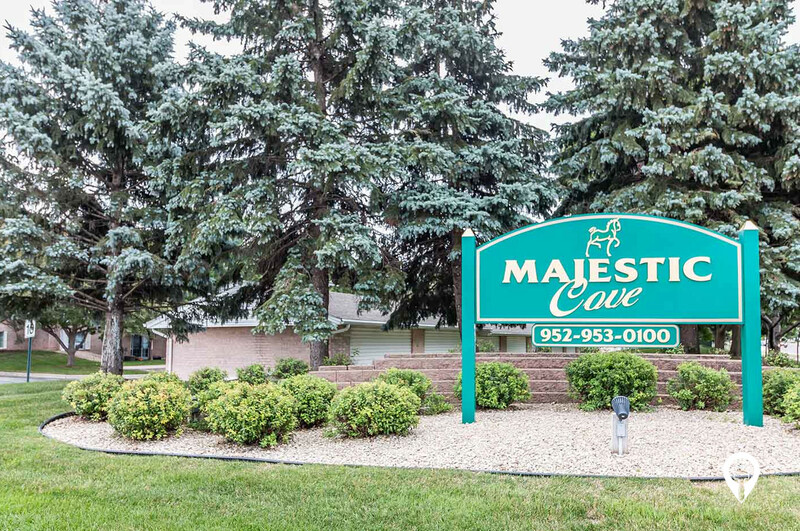 Majestic Cove Apartments in Apple Valley, MN offer apartments for rent in the Apple Valley, MN area. 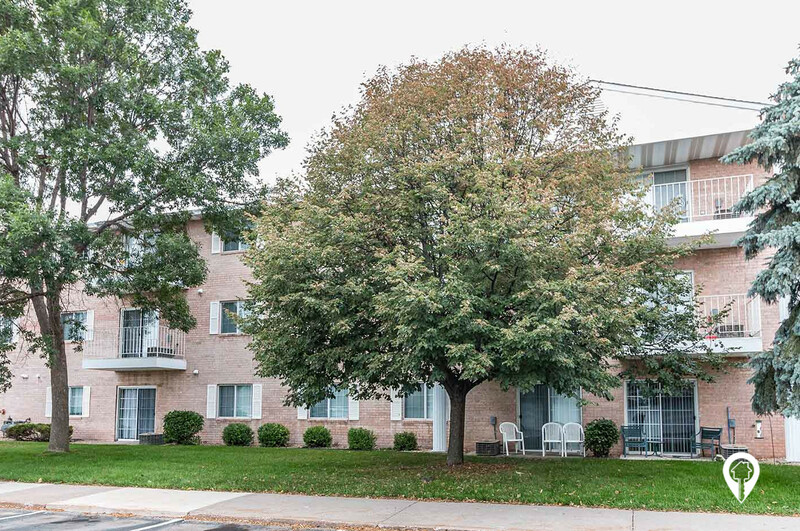 Majestic Cove Apartments are a great place to live in Apple Valley Minnesota. Majestic Cove Apartments offer a number of floor plans that fit your lifestyle. 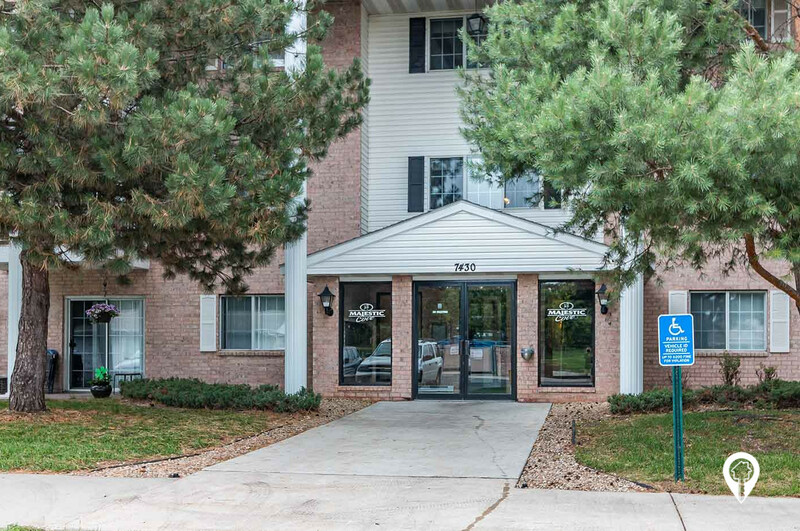 Each unit provides great amenities such as, central air, large closet space, in unit washer and dryer and so much more. You'll love coming home to this community with its indoor pool and fitness center. Call and schedule your private showing with Majestic Cove Apartments today! 1 bed 1 bath $850 - $890 1 Bed / 1 Bath 723 sq. ft.
2 beds 2 baths $960 - $1,025 2 Bed / 1.25 Bath 957 sq. 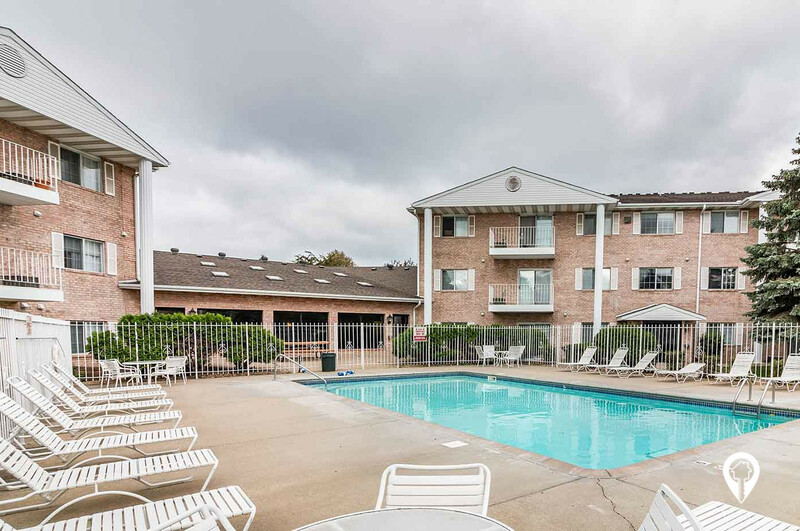 ft.
2 beds 2 baths $1,075 - $1,160 2 Bed / 2 Bath 1035 sq. ft.
2 beds 2 baths $1,075 - $1,160 2 Bed / 2 Bath Split 1045 sq. ft.
3 beds 2 baths $1,300 - $1,365 3 Bed / 2 Bath 1340 sq. ft. 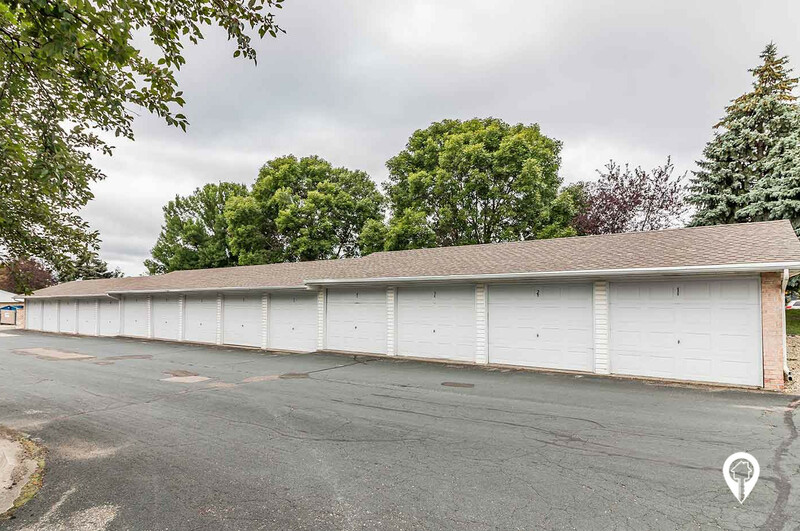 Located in the heart of Apple Valley, near parks, schools and shopping. From the intersection of Cedar Ave and Co Road 42, take Cedar Ave south. Take a left onto 157th St West. Arrive at Majestic Cove Apartments.